A pepper with a lasting flavour, harvested in the Cardamom Hills. 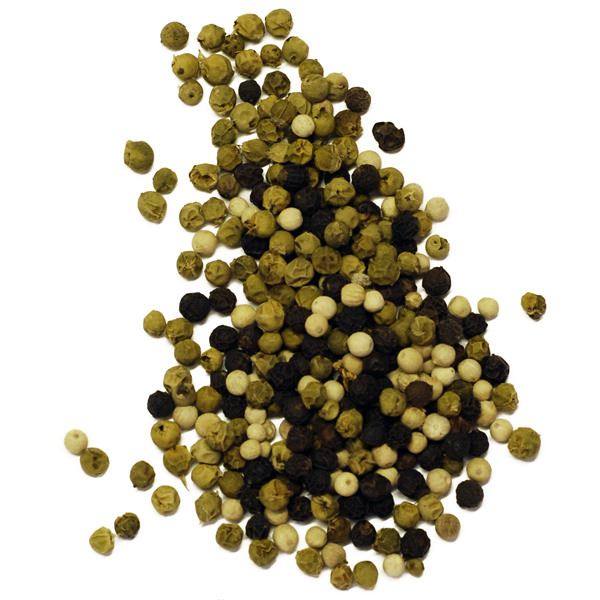 Mlamala pepper comes from the same region as our Tribal Pepper, but is harvested on the other side of the Periyar River, in small farms that were difficult to access until recently. 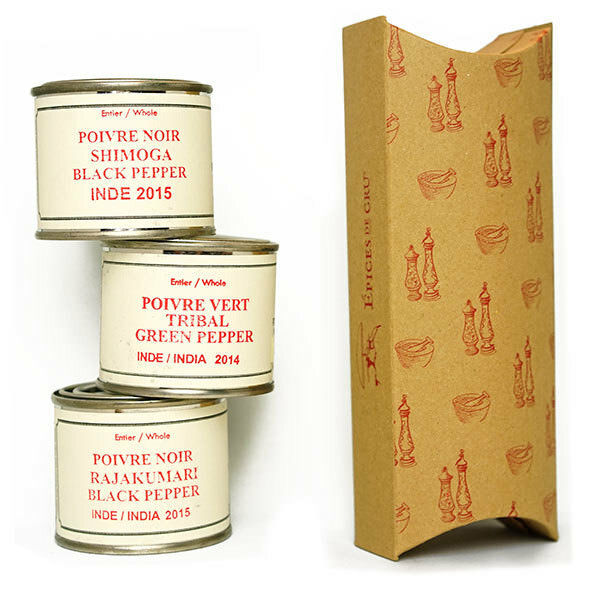 The exceptional quality of this pepper is thanks to its careful cultivation in full sun at above 700 metres. 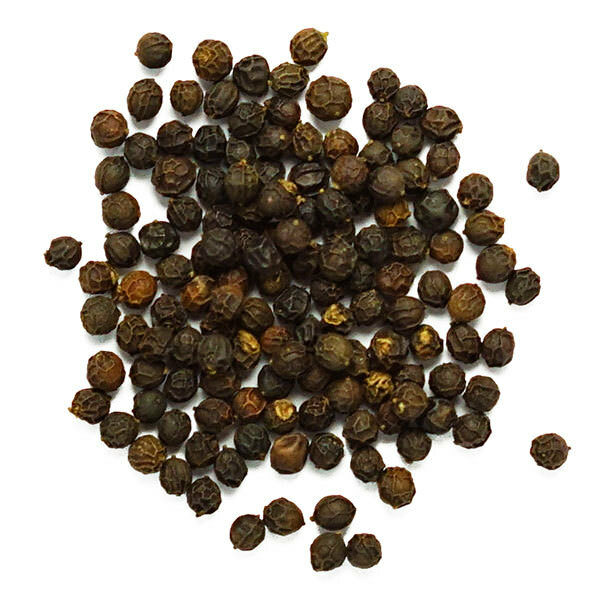 Mlamala peppercorns are quite fruity and lively. 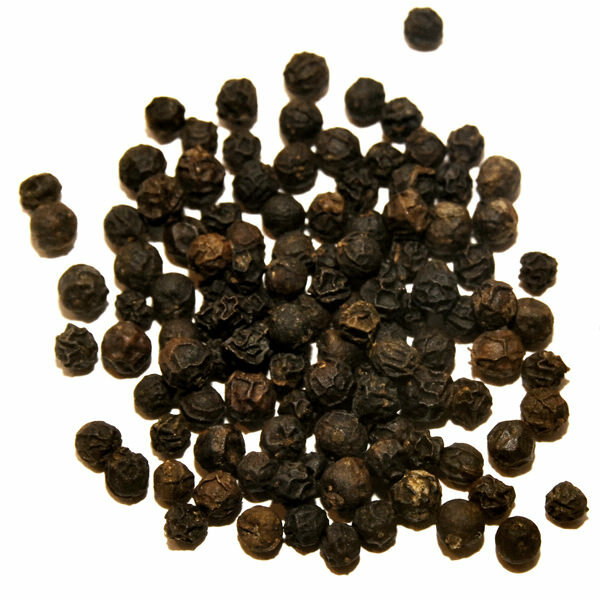 They can be used in all types of dishes, during cooking or as a finishing spice. 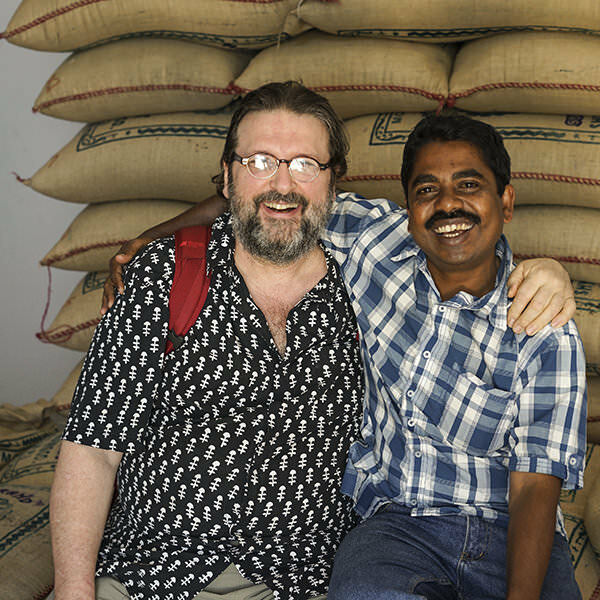 The inhabitants of the Cardamom Hills speak Malayalam- one of the 22 official languages of the country- and, happily for us, so does our supplier Sudheer! It’s from him we learned the term Mlamala, which means “Deer Hills” in the local language. According to him, deer can be seen roaming the region on occasion.